Chip-wrecked pics. Some pictures from the brand new trailer.. HD Wallpaper and background images in the Alvin and the Chipmunks 3: Chip-Wrecked club tagged: alvin chipmunks 3 photos. 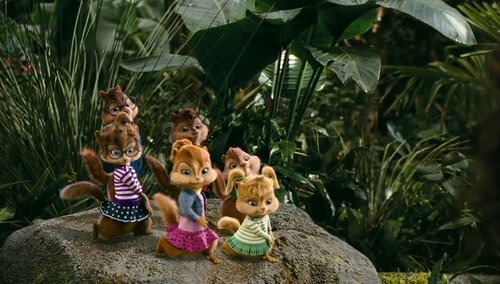 This Alvin and the Chipmunks 3: Chip-Wrecked photo might contain saging and saging puno.